TECHNOKABEL was established in 1982 by a group of engineers, experienced in cable manufacturing. 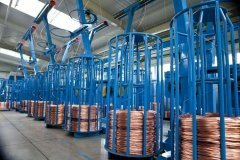 The company's main activity that time was to give technical assistance to cable producers as well as starting-up and commis-sioning production lines all over the world for famous cable machinery manufacturers. In 1986 the first cables were produced in our own factory. After privatisation in 1992, TECHNOKABEL became a joint stock company with most of the shares owned by the board of directors. At present the company employs almost 200 persons. Product quality and customer satisfaction is crucial to the company's strategy. Close co-operation with customers to understand their needs and expectations is everyday practice. Our engineers are always ready to assist and advise end-users. Research works and development of the company are of great importance. 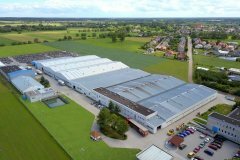 Factory space was doubled in the last years, reaching over 12000 square meters of production floor. 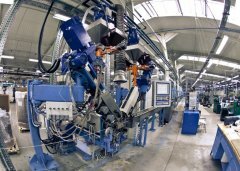 Modern production lines and machines have been installed, while the others are continually modernised and computerised to be more precise and effective. 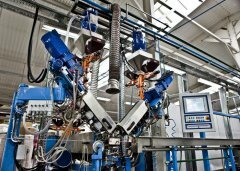 New cable designs, modern materials and advanced technologies are permanently being implemented. 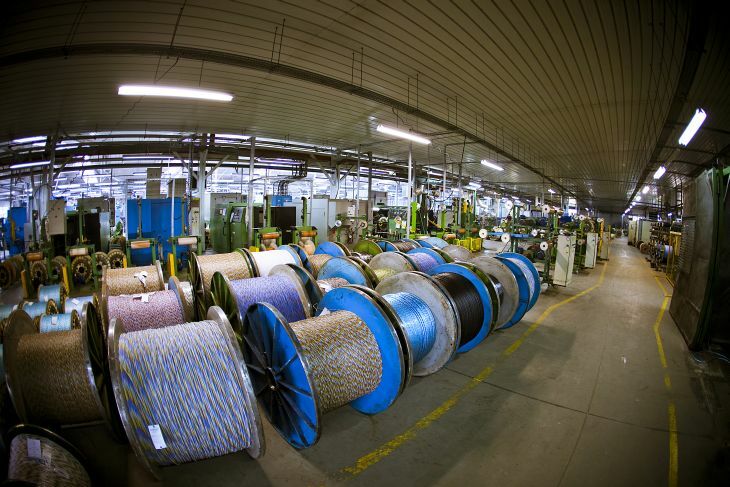 About three hundred different cable types are manufactured every month. More than four hundred new cables of are introduced to the market every year. 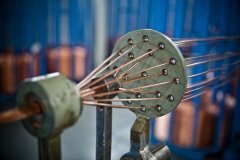 The company specialises, in particular, in screened flexible high performance cables for analogue and digital data transmission, applied in computer, control, telecommunication and audio-video systems. 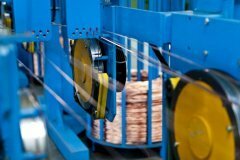 The cables can be heat and oil resistant, low temperature and abrasive wear resistant, low smoke, halogen free and flame retardant, steel wire or tape armoured. Low voltage power cables are also developed in recent period of time. Many years' experience has made us a reliable partner in designing and manufacturing cables according to customers' requirements, hybrid cables among them. The company is holding certificates of quality management ISO 9001 and environmental management ISO 14001 approved by TÜV SÜD Management Service GmbH, Munich, Germany. The end users of our cables come from various branches of industry, from many civilian and military institutions and from many countries. Technokabel SA belongs to the circle of qualified suppliers for many highly-regarded and known worldwide OEM companies.